[2018-09-28] The release 9.3 introduces a new interface to the DCAP multi-body dynamics simulation software. This functionality is mainly supporting detailed closed-loop simulations. The new major release 9 of the analysis, simulation and trajectory optimization software for space applications ASTOS is now available for download. Release 9.0.0 of ASTOS represents a milestone in the long history of this product. It supports now system concept analysis and comprises complete mission analysis capabilities required for e.g. Earth observation missions, as well as launch and reentry safety analyses. In contrast to its previous releases, ASTOS 9 is solely 64-bit application and is therefore prepared for large and complex scenarios and computations. Its Simulink® interface and its detailed models for sensors and actuators that comprise flexible error modelling capabilities let this ASTOS version be prepared for MIL, PIL and even HIL applications. Latter is possible due to a cooperation with dSPACE® and the support of their their SCALEXIO® real-time processing platform including a wide range of interface cards. Of course, also the latest release of ASTOS is an ideal tool for trajectory optimization and multi-disciplinary vehicle design. Simulink is a registered trademark of The Mathworks, Inc.
SCALEXIO is a registered trademark of dSPACE GmbH. After focusing on Mars for years, the scientific community has re-discovered the Moon as study subject. Astos Solutions just delivered software to ESA/ESTEC that supports mission planning and the identification of suitable landing sites. Installed on a 65" touch screen table, scientists and enthusiasts have access to an intuitive tool that provides high resolution information on local resources (e.g. hydrogen, rare earths and metal abundances), terrain and illumination conditions. The 11th annual Intercollegiate Rocket Engineering Competition (IREC) has been held in June 2016 in Green River, Utah. 52 teams presented their rockets and the Amateur Rocket Edition of the ASTOS software has been used by seven of them! Great results for a German software in consideration that all the teams were coming from the American continent. One of the teams using ASTOS is the UVic Rocketry team at the University of Victoria. They won the Team Sportsmanship award and received an honourable mention in the Space Dynamics Laboratory Payload Challenge. The Rocketry team achieved third place in the Basic category (10000 feet). This summer they will attend the 12th edition, but in the advanced category: aiming at 30000 feet. More information about the UVic team can be found at https://onlineacademiccommunity.uvic.ca/rocketry/. More information about the IREC competition can be found at http://www.soundingrocket.org/what-is-irec.html. 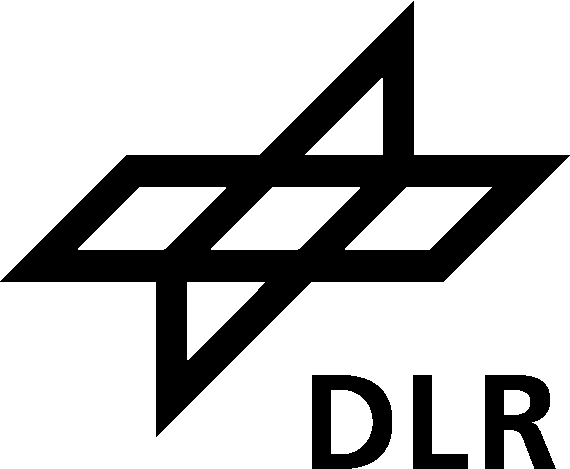 Astos Solutions has signed a contract with the DLR space agency to perform a phase 0 study about the design of a nano-launcher. The aim of the study is to identify the most cost-effective system that shall place a nano-satellite in a Sun-synchronous orbit. The project focuses on the New Space approach implementing a new launch system. After an overview of the existing technologies available on the market, a launch vehicle design will be performed with the ASTOS software to determine the most cost-efficient launch system. Several technologies and possibilities will be evaluated: air-launch, rail, balloon, launch pad, solid propulsion, hybrid propulsion, liquid propulsion, alternative avionic system, etc. The activity is in line with the extended application of ASTOS for trajectory optimization, vehicle design and GNC design to the full range of launchers: from heavy-lift Ariane 6 to small amateur rockets. 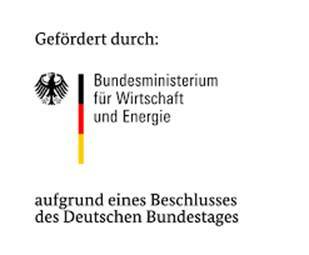 The project has been commissioned by the DLR with funds from the Federal Ministry of Economics and Technology (BMWi) according to a decision of the German Federal Parliament (No. 50RL1601). Please visit the news archive if you are looking for older posts.